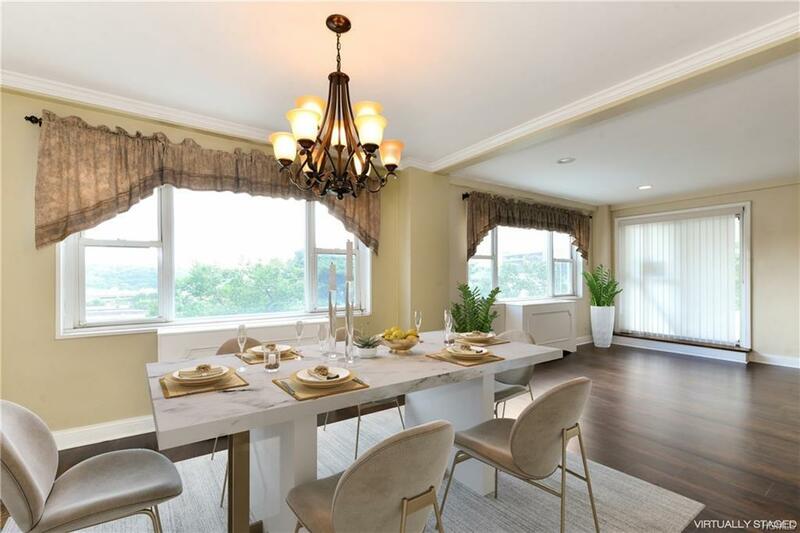 Live in luxury and enjoy amazing city views in this immaculately presented two bedroom, two and a half bath one-of-a-kind corner unit in the sought-after, pet-friendly Cameo House located in the heart of White Plains. 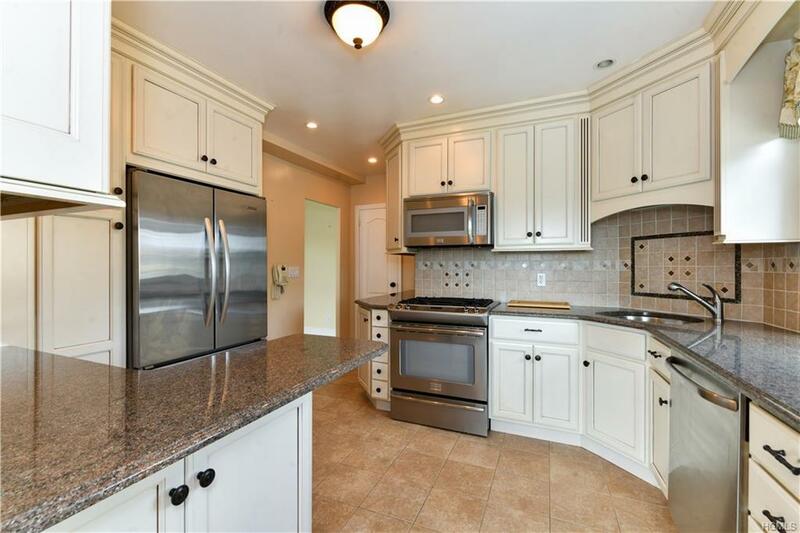 This turn-key unit features a beautifully updated Chefs kitchen with granite, stainless steel appliances and pantry, spacious living room, sun-drenched dining area, master suite boasting two walk-in closet and full bath and second bedroom with full bath. 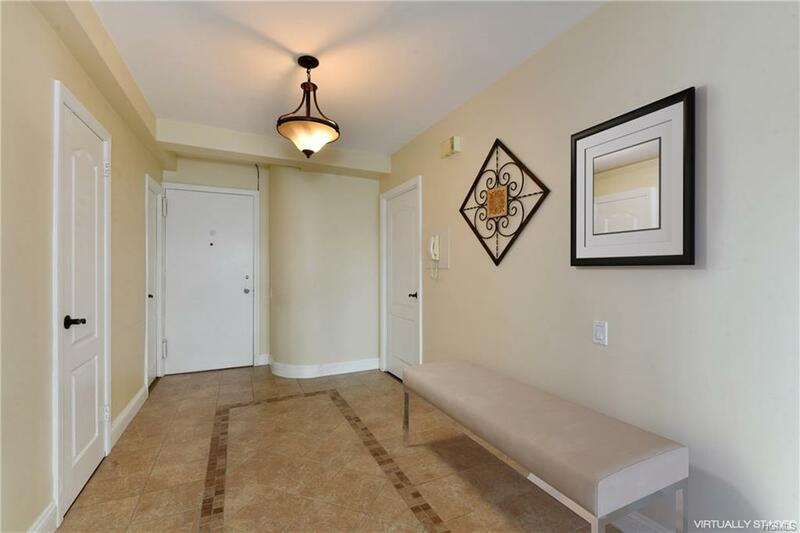 Updates include: new heating and AC unit with custom covers and custom flooring. The pet-friendly Cameo House offers a 24 hour concierge, laundry on every floor and garage parking. Conveniently located steps to all that downtown White Plains has to offer; shopping, restaurants, transportation and the arts. MOTIVATED SELLER! Seller will pay additional assessment fee of $112 x 2 years = $2,688. 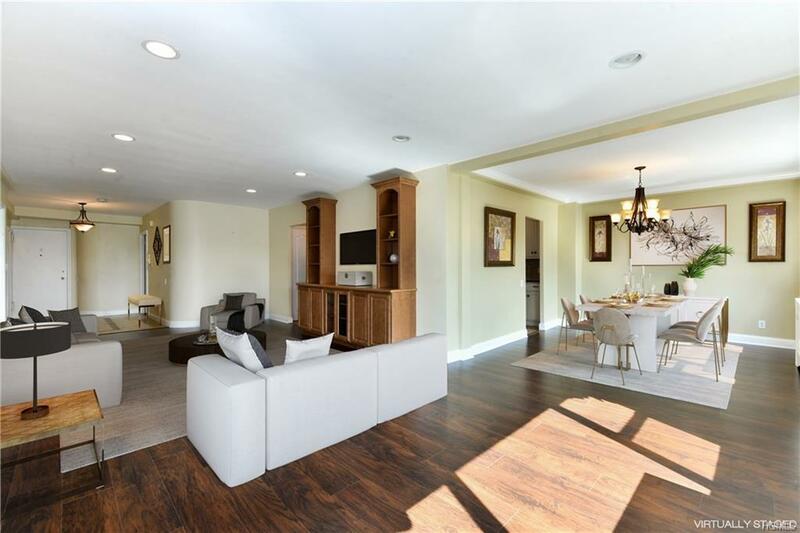 Listing courtesy of Sandra Scavone of Houlihan Lawrence Inc..